It is a norm in the industry to catch those who are firing the guns in big time. The mega blockbuster success of KGF has catapulted director Prashant Neel to the same status. There were several reports of Prashant in talks with big guns of Tollywood. The list includes the likes of Mahesh Babu, Prabhas and to name the rest. While it was Namratha, who had talks with Prashant for Mahesh Babu, it was UV Productions, who held talks for the latter. However, overtaking both these prospect options, it was Dil Raju, who is reported to have managed to reach Prashant Neel. 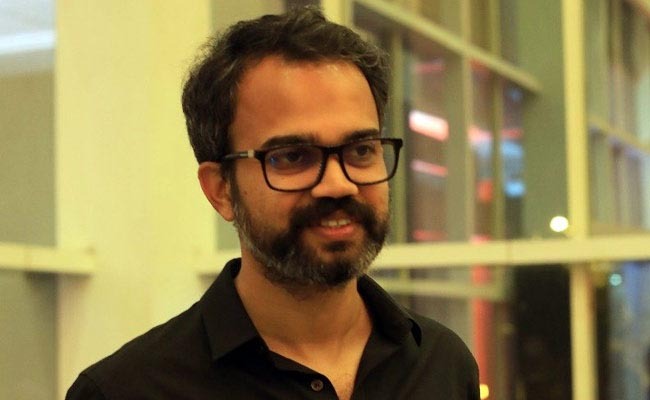 Going in line with reports, Prashant Neel would be doing his third directorial venture in Tollywood. That said, the ace director is busy with the shooting of the second part of KGF. It is not known, when an official word would come in this regards.